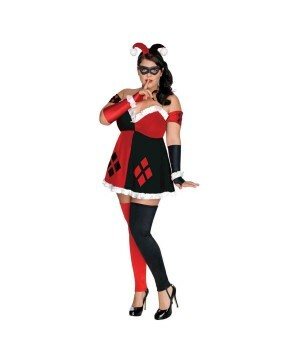 A variety of some of the most original Plus Size Costumes carefully selected so that your choices can be as original as any other. 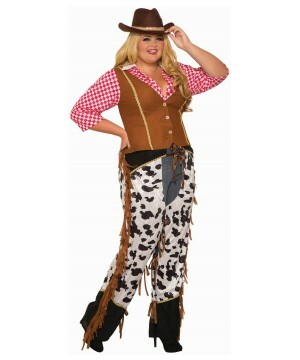 Don't worry about your special occasions and Halloween, we have elegant outfits that are your size. 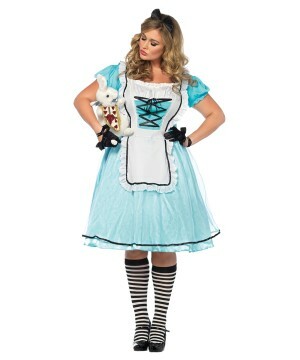 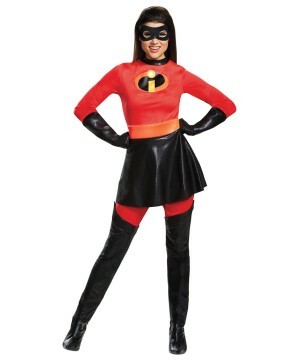 Plus Size Costumes - Need a plus size costume? 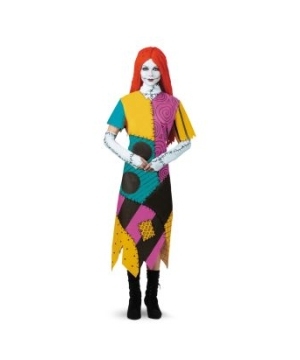 This Halloween you can be the scariest trick-or-treater without limiting yourself to whatever was left in your size. 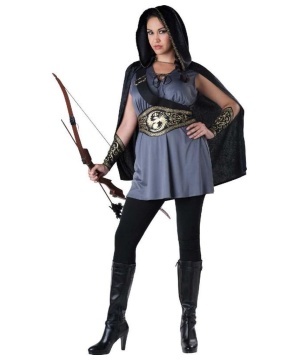 You will be relived to know that you have the freedom to browse over 100 plus sized Halloween costumes that will be sure to fright on the special night. 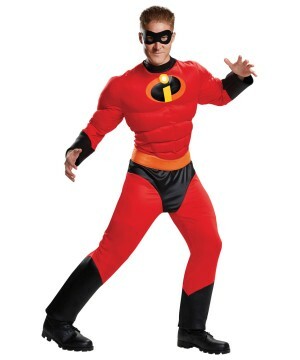 If you are tall, try a Frankenstein monster costume or the Grim Reaper, these will be ideal characters to portray for your size. 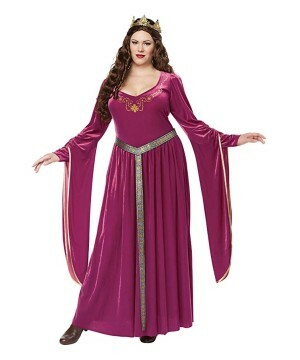 If you are heavy set you can find flattering costumes as well; try a Magnificent Witch or a Goddess of Love costume if you are a female, if you are a male you will find the Hail Caesar or the Grave Ghoul can be very flattering as well. 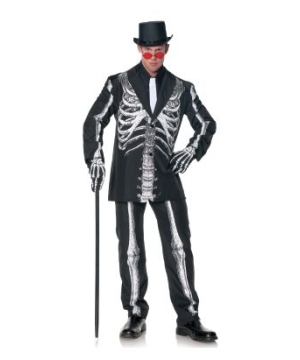 In this great selection you will not need to be skinny in order to be a skeleton or short to be baby Stewie from Family Guy. 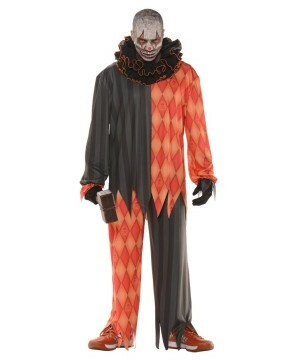 A variety of some of the most original scary and novelty costumes was carefully selected so that your choices can be as original as any other. 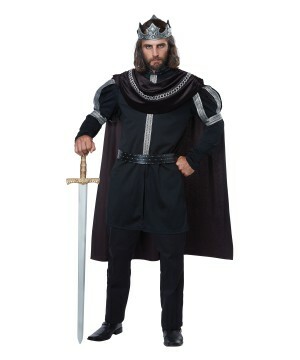 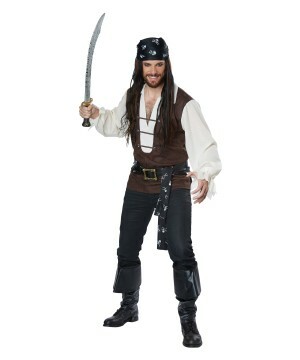 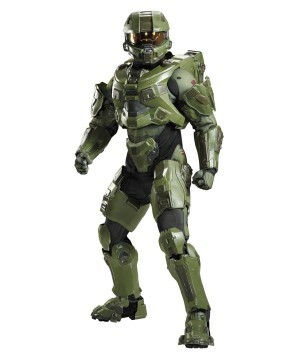 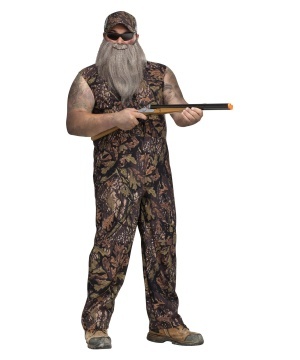 You can also go on a scaring spree with your significant other if you are both in the plus category; you can find costumes for men and women that will fit comfortably. 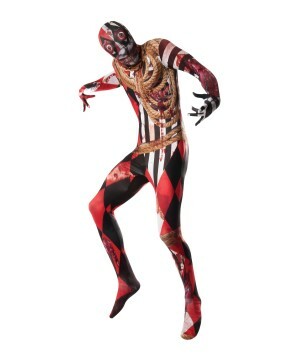 No need to constantly adjust those tight, smothering costumes, these will keep you cool throughout the scary night. 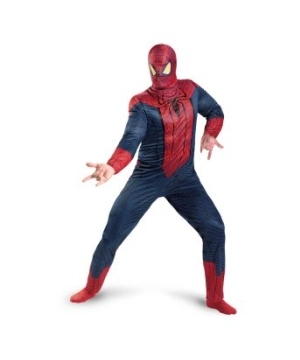 Some of these Halloween costumes are taken straight out of your favorite movies, urban legends and comic books and they are all available in your size.